So you wanna ditch the 9-5 and build a Business on your terms. A Freedom Lifestyle Bizz. Discover which kind of Freedom Lifestyle Business you feel resonates with you. 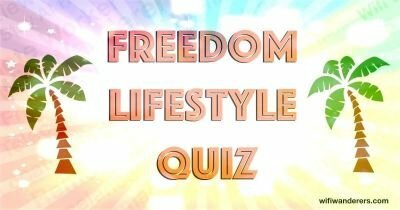 The quiz is carefully crafted to allow you to explore a path of your choice to a Freedom Lifestyle. 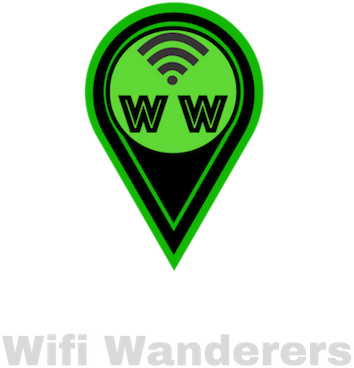 Remember...The Wifi Wanderers Quiz is just a bit of FUN ! This carefully crafted Quiz opens a gateway to resources, secrets, tips and hacks that will help you build success based on your personal results. Giving YOU clarity and insight into which kind of Location Independent Lifestyle you are more likely to be successful with. Unlock your true potential now and find out which type of Wifi Wanderer you really are.